Language Testing International (LTI) is pleased to announce that Michigan is now the 26th state requiring ACTFL tests for Teacher Credentialing. We have moved steadily forward, adding OPIc and ProFluent+ to many states that have previously only accepted the OPI. Additionally, we are continually adding new states to our growing list overall. 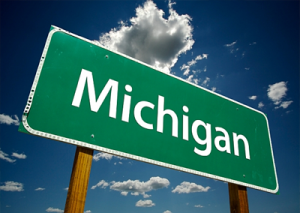 The addition of Michigan means that the state will now require OPI or OPIc to meet the oral proficiency requirement for World Language Educators. More, importantly, it is one of 16 (of those 26) states that requires our tests for ALL languages. Now that we are past the mid-point of states that require ACTFL tests, we will continue the effort and seek to land the 27th state and beyond in the coming year.